September 28th, 2018: In this month’s Family Album series, we are shining a spotlight on Liliana Basile, Mount Zero Olives big-hearted and often hilarious office manager. August 30th, 2018: ?This month in our Family Album series, we’re getting to know a new addition to the Mount Zero Olive team. Mel Collier came on board two months ago and is responsible for managing Key Accounts. 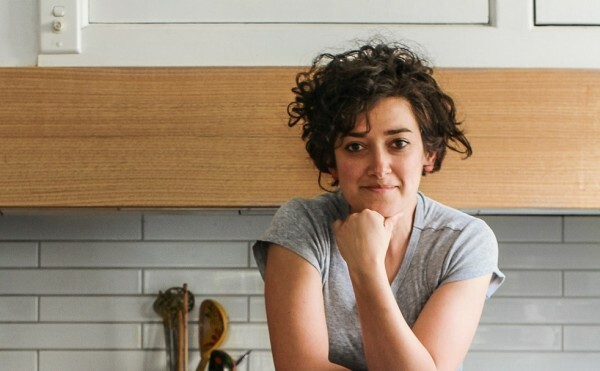 To join the Mount Zero team a bona fide, hands-on, passion for food is required and Mel’s background is no different - this butcher can bake! 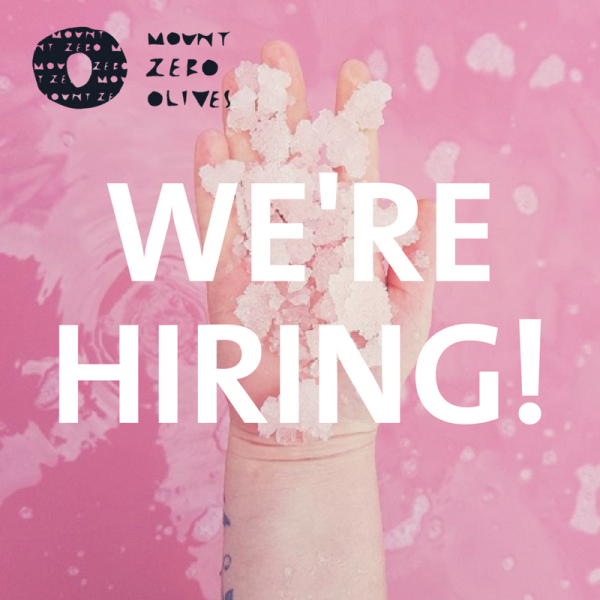 July 30th, 2018: In our new Family Album series, we'll be introducing you to some of our staff and suppliers - the talented and the extremely busy team who make and shape Mount Zero Olives today. 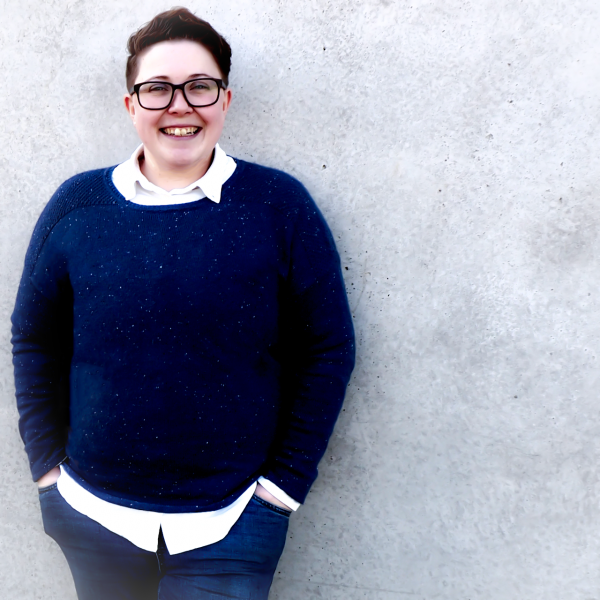 First up, is Willow Humphreys, our Retail Sales Manager. 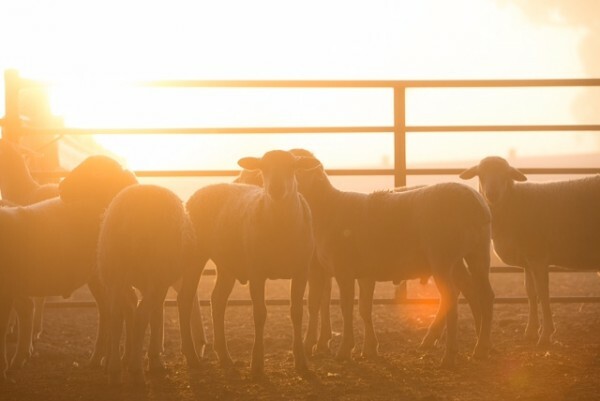 Willow works with our industry retailers to ensure their shelves are filled and that they are across our production methods, the nutritional benefits of our seasonal products – and not to mention the taste! 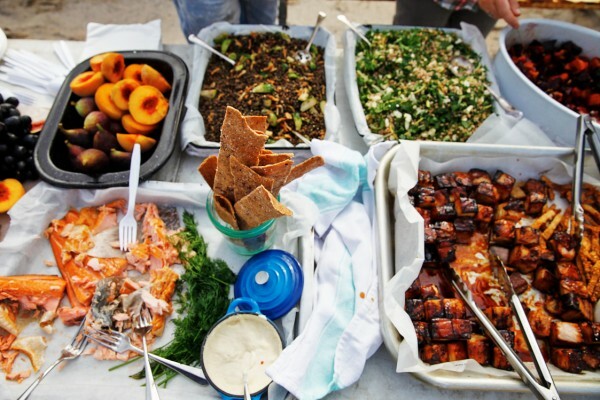 June 26th, 2018: Since August 2017 women from sixteen different cultural backgrounds ) have gathered in regional Victoria to share food, culture, and to build supportive networks. 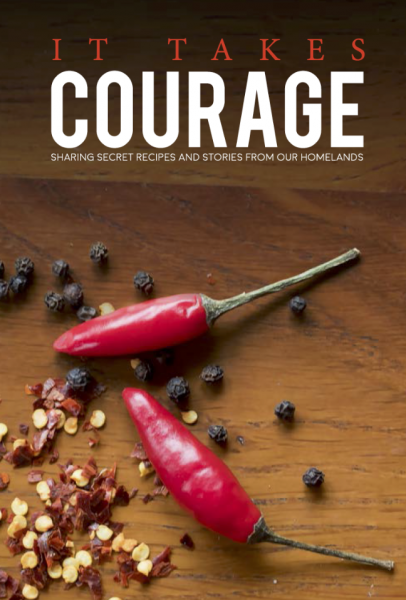 The result of their shared conversations is a beautiful and unique book, “It Takes Courage – sharing secret recipes and stories from our homelands” launched this month in Ballarat. March 20th, 2018: We provide some of the best bakeries in Melbourne (and beyond with olives, olive oil and much more. 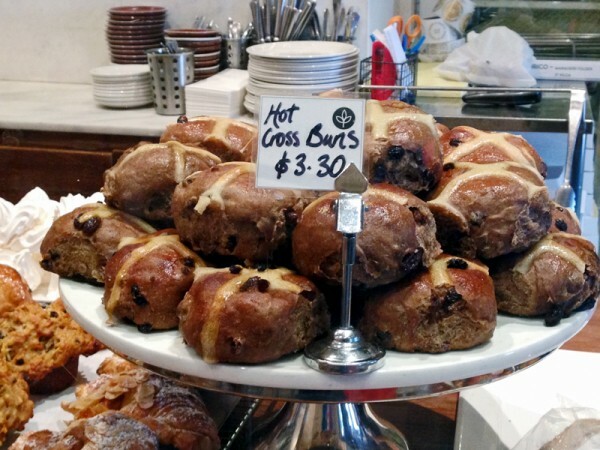 With Easter approaching we thought we'd ask our staff for their pick for Melbourne's best hot cross buns. November 21st, 2017: We've updated our hamper range just in time for Christmas shopping! 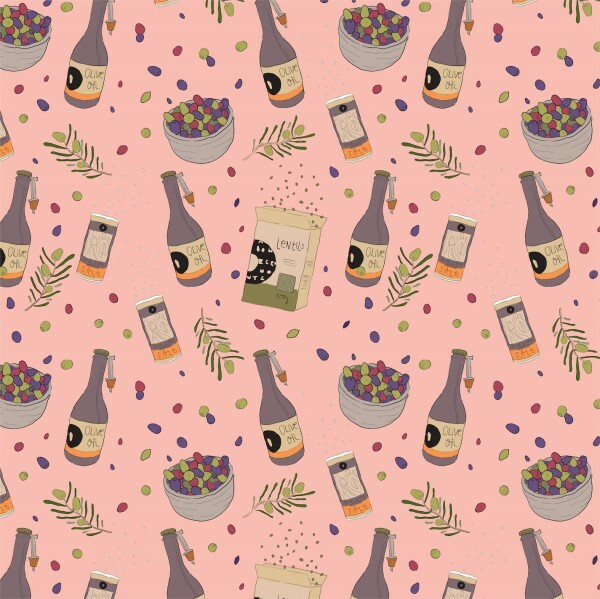 The new hamper packaging is designed by ANTIPASTEL, a Sydney based illustrator with a passion for food and fun. 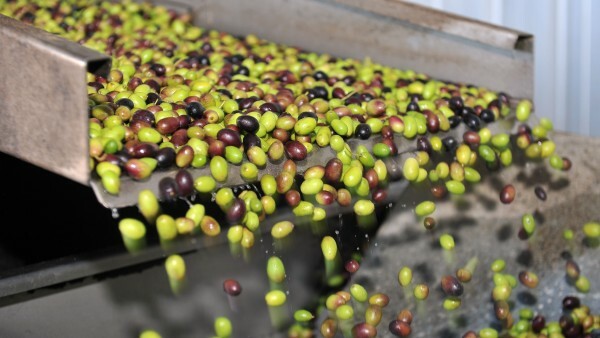 November 17th, 2017: Agrumato is the traditional Italian method of pressing citrus fruits with olives to create an delectable zesty olive olive oil. September 25th, 2017: Extra Virgin Olive Oil can assist with heart health, diabetes, cancer and many other health problems. August 1st, 2017: We're hiring a Warehouse Person/Order Picker in a full-time role at our Tottenham warehouse. Hello, is it you we're looking for? 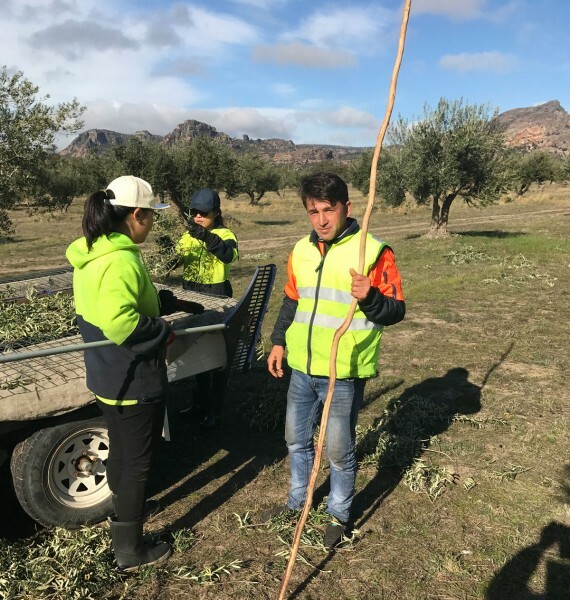 June 27th, 2017: In our 25th year of harvesting the Mount Zero Olive grove, we've been blessed by weather but also by our team of fantastic international pickers. April 20th, 2017: It mightn't be everyone's favourite season but we love it, slow cooked lentil dishes and heart warming soups....yum! 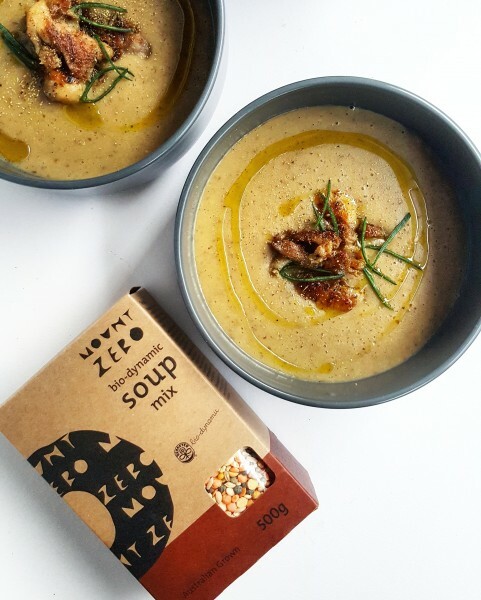 We've put together a list of our favourite winter warmers so that you too can enjoy the season and the tastes it offers. April 18th, 2017: Matt and Lentil from Grown and Gathered visited us at the farm for lunch and a bit of Glamping recently, see their photos from the weekend in the blog. 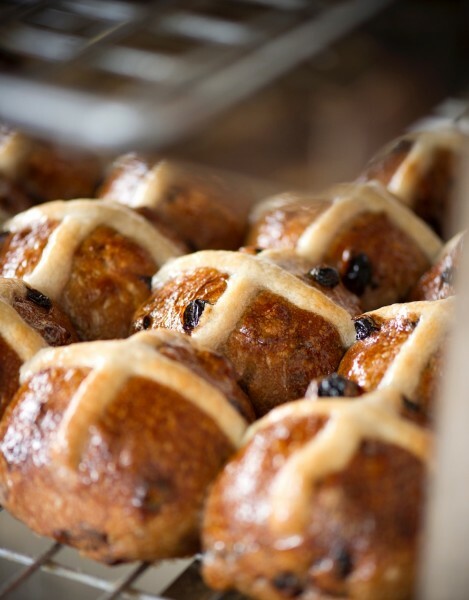 April 13th, 2017: Learn more about the man behind the REALLY GOOD hot cross buns from La Madre Bakery - Tez Kemp. A marketing man turned baker, Tez doesn't need any flashy marketing tricks as the product is so so good. 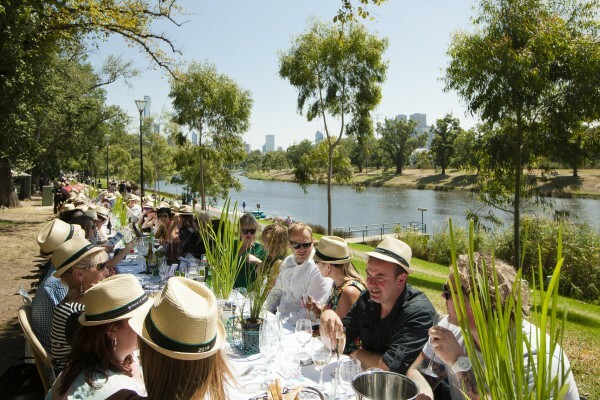 April 11th, 2017: Our Regional World's Longest Lunch as part of the Melbourne Food and Wine Festival went off without a hitch. 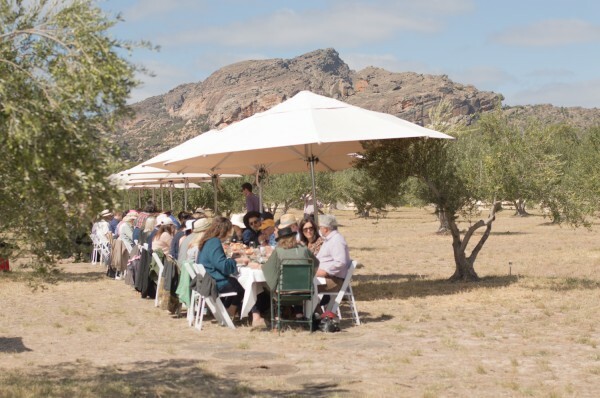 The Grampians produce and setting was enjoyed by a 100 hungry guests running along a long table in the grove. March 23rd, 2017: Our Regional World's Longest Lunch is just a week away and our focus has turned to some sourcing of core ingredients. One of our amazing local chefs, Jimmy Campbell headed out to Grampians Wild Lamb to select some of the best looking stock for our five course menu. 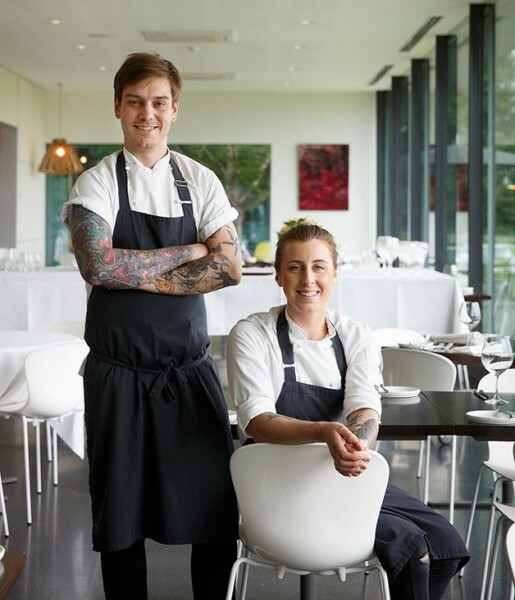 March 23rd, 2017: Our Mount Zero Heroes Co-Head Chefs of Oakridge Winery, Matt Stone and Jo Barrett share their inspiration, their recipes and the story of how they came together - in the kitchen and in life. 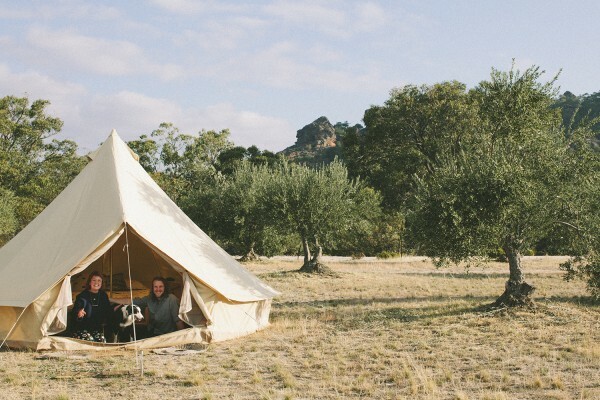 March 21st, 2017: We’re now counting down to not only hosting one hundred lucky lunchers for the Melbourne Food & Wine Fest’s Longest Lunch, but also to the arrival of fourteen beautiful bell tents that will harbour our intrepid glamping folk. 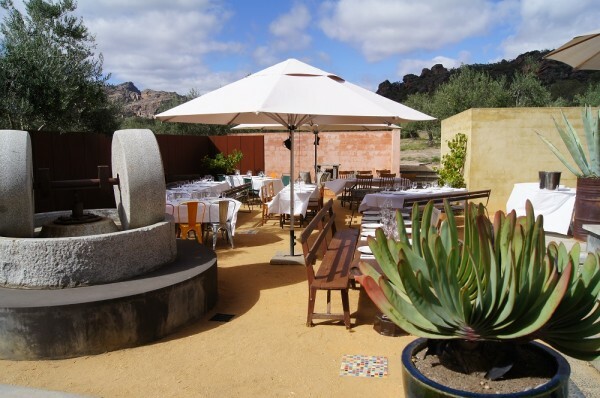 But the main thing we’re excited about is the reopening of our gorgeous Millstone Café, which for five weeks from the 1st of April..
March 15th, 2017: Looking for lunch in the Grampians? 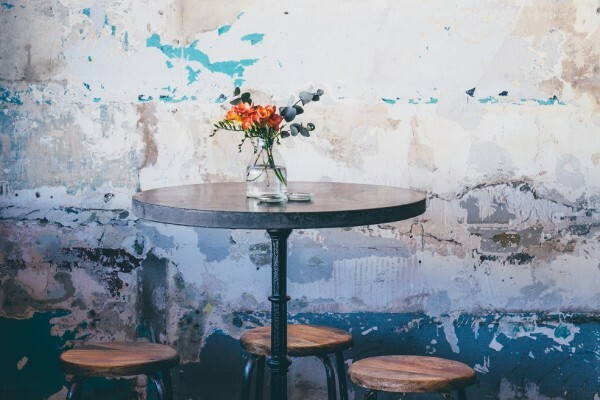 We are re-opening our famous cafe for 5 weeks to nourish tourists, travellers and locals alike. February 16th, 2017: The Mount Zero cafe will re-open in April and we are lucky enough to have gifted cook Lisa Herbert assisting. 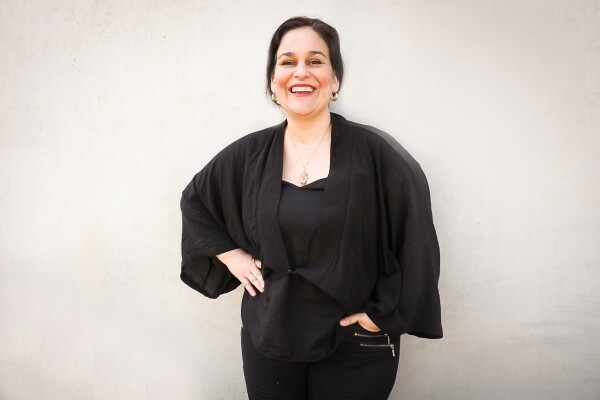 In this edition of 'news from the grove' Lisa offers tells us the story of her heritage, her hospitality ventures and her vision for the cafe in April. 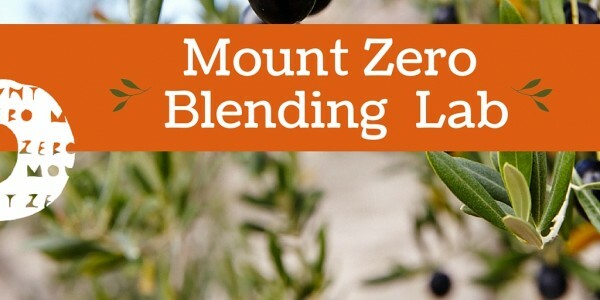 February 15th, 2017: Our very first World's Longest Lunch as part of the Melbourne Food and Wine Festival will be held at the Mount Zero Olives Grove on Friday, March 31st. 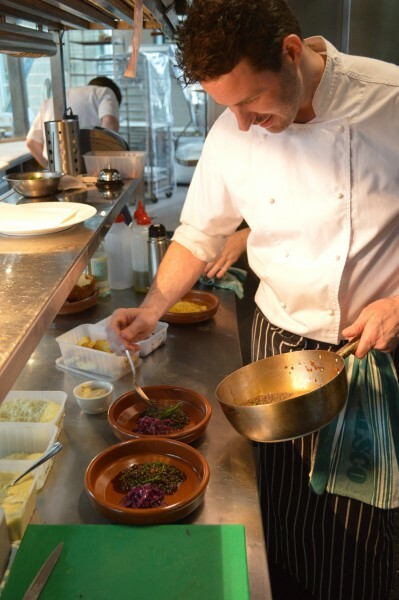 We've carefully selected some brilliant local chefs to cater for the event, find out a little more about them below. 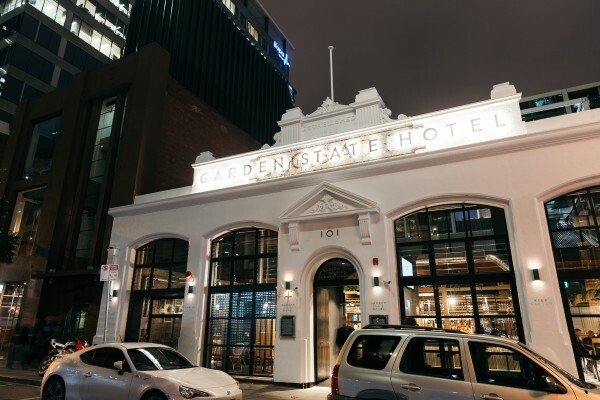 February 14th, 2017: This month we introduce you to Ashly Hicks, Head Chef Garden State Hotel, a grand new multi-level restaurant and bar located in Flinders Lane, Melbourne. 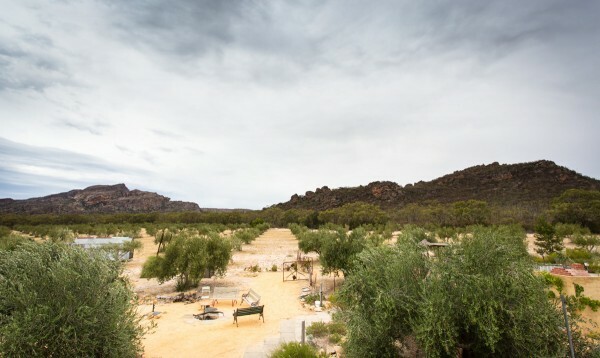 January 25th, 2017: A Melbourne Food and Wine Festival long table lunch, Glamping accommodation at Mount Zero and the Millstone cafe will re-open! December 15th, 2016: We give thanks for another fantastic year. 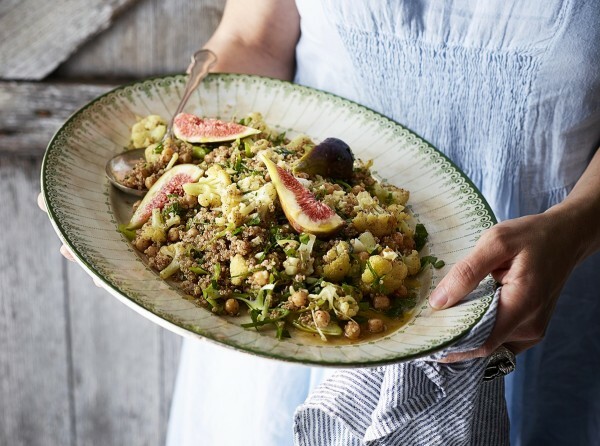 Could it be that the New Year’s tradition of eating lentils and pork, that we adopted from a past Italian WWOOFER’s (willing workers on organic farms) is responsible? December 13th, 2016: Head Chef Nicky Riemer opened Union Dining with co-owner Adam Cash in 2011 and it has been hit ever since. 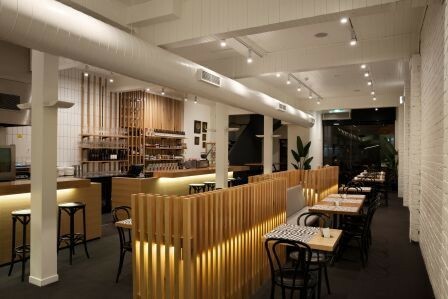 Within the first year of opening they were listed in the The Age Good Food Guide and Nicky was nominated as Chef of the Year. 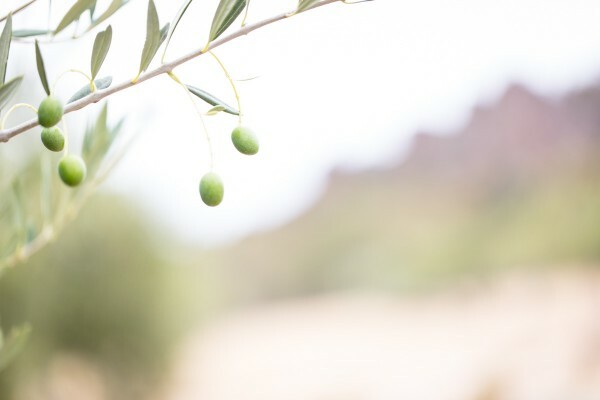 November 22nd, 2016: In 1993 we founded Mount Zero Olives, taking over an abandoned olive grove which we slowly nursed back to good health using biodynamic farming principles. 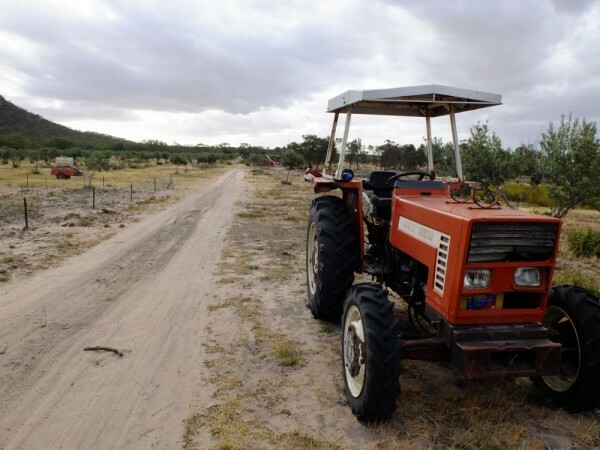 We live simply on the land, making the best use of our limited natural resources and ensuring that we are sustainable. 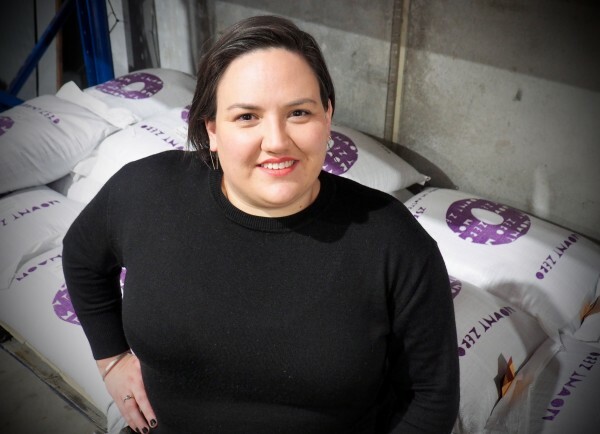 November 15th, 2016: Earl Canteen co-founder Jackie Middleton gives us some insights into the inspiration behind their very, very good sandwiches and what it takes to feed Melbourne's hungry workers. 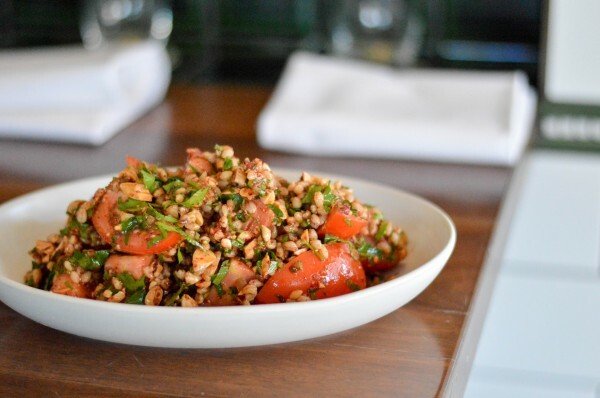 November 10th, 2016: Fresh, healthy and delicious salads just make so much sense in the Spring and Summer months. Here's 5 of our best. October 6th, 2016: Melbourne's kneaders don't come much more celebrated than Tivoli Rd Bakery's Michael James. 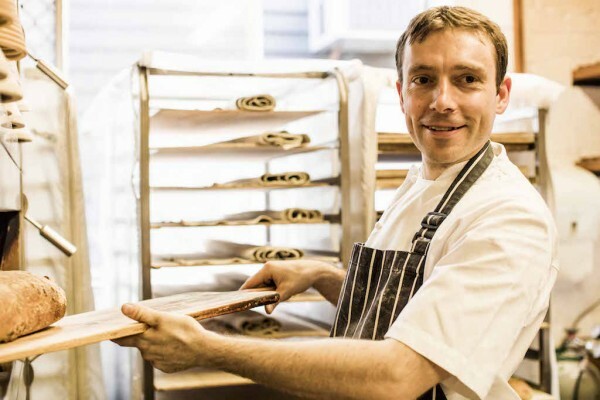 We find out a little bit more about the man and the business behind the amazing bread. September 13th, 2016: Congratulations to the talented and hardworking staff and chefs at the hatted restaurants in The Age Good Food Guide 2017 - many of whom are our wonderful customers! 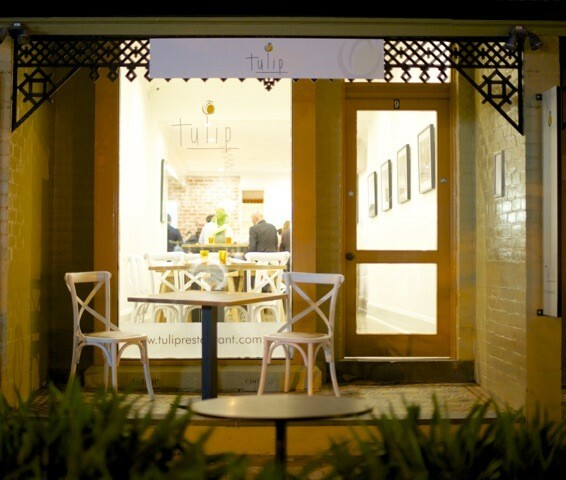 September 6th, 2016: Tulip's Head Chef provides three amazing recipes using the Mount Zero range. August 8th, 2016: Our biodynamic olive leaf tea has taken out a 'state winner' gong at the 2016 delicious Produce Awards. 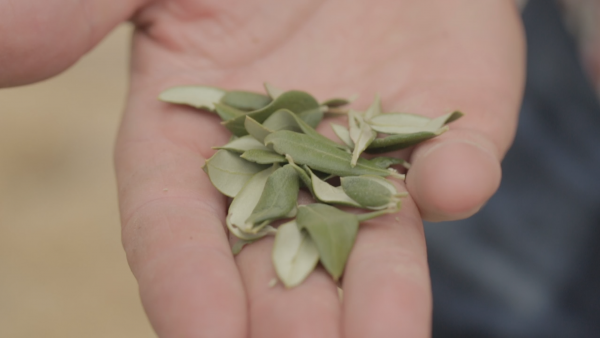 Our version of an Australian green tea is grown on our farm in the Grampians. 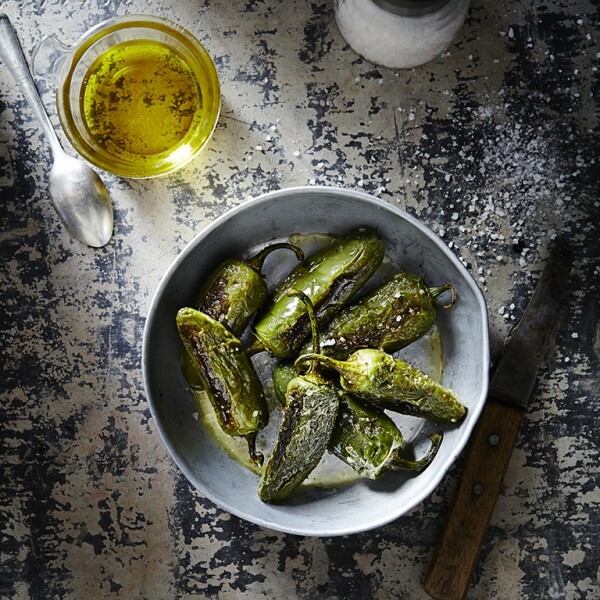 June 28th, 2016: Alla Wolf-Tasker of the Lake House Daylesford has generously gifted us her favourite marinated olive recipe using our Australian Mixed Olives. 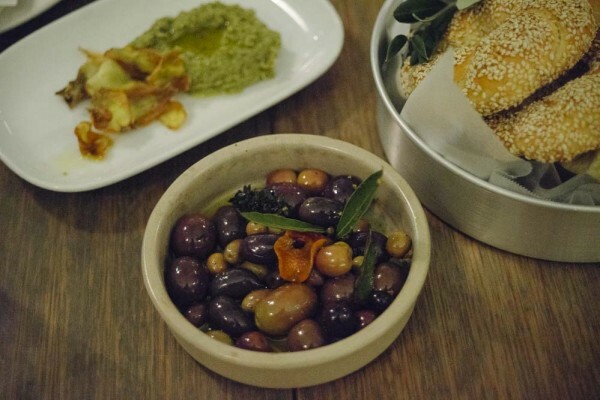 Warm marinated olives, mmmmmm. 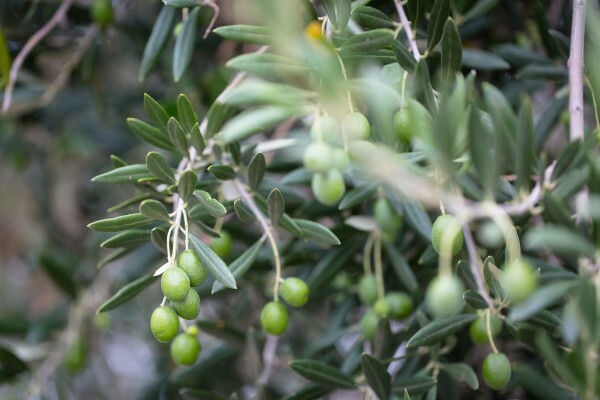 What makes olive oil 'Extra Virgin'? June 28th, 2016: Extra virgin, first pressed, cold pressed, light, virgin... buying olive oil can be a confusing task. 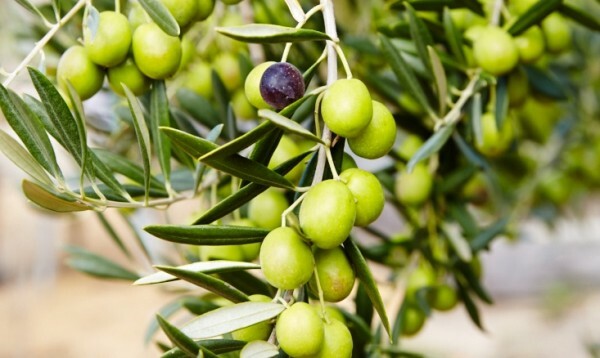 We break down how to decipher the terminology and find the best quality olive oil. 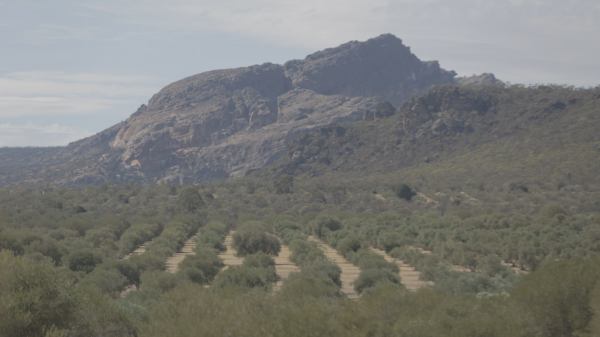 June 2nd, 2016: Mount Zero co-owner and farmer Jane Seymour reports on the yield from this year's olive harvest for extra virgin olive oil production. 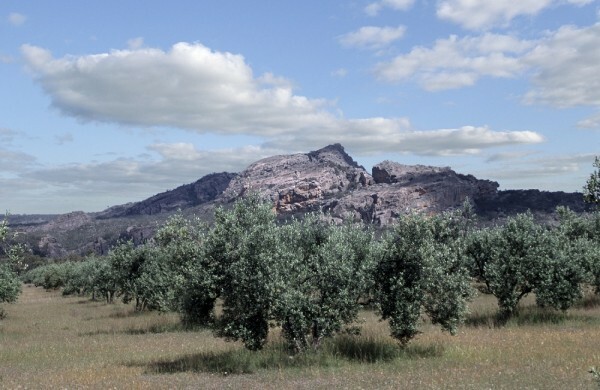 Why should I buy Australian olive oil? 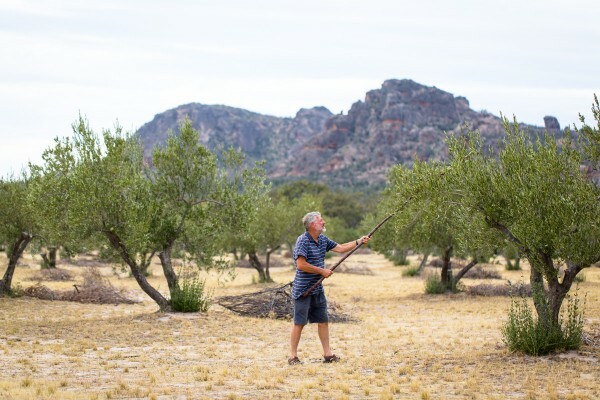 May 24th, 2016: When it comes to olive oil, Australian's are spoilt for choice. But do consumers really get what they pay for with imported oils? May 5th, 2016: Prince Charles champions the biodynamic farming approach in his opening speech at the Italian Biodynamic Association Conference. 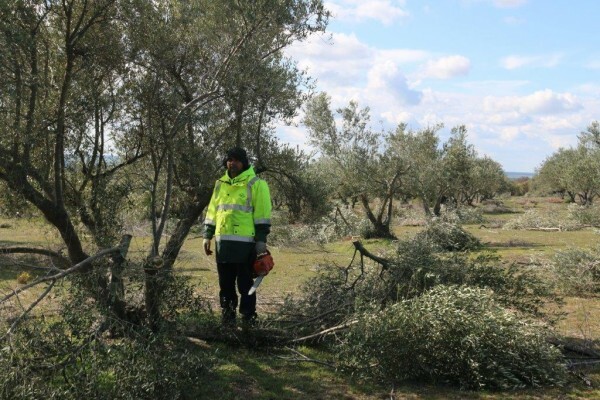 April 5th, 2016: Harvest on our Biodynamic olive grove has begun for the 2016 season. 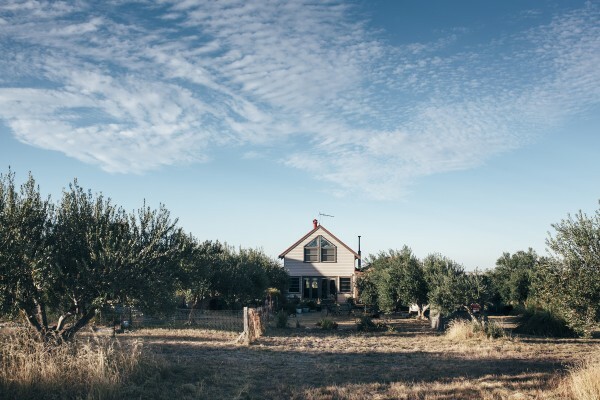 Jane Seymour (Mount Zero co-owner) reports from the farm on our 'enhanced organic' approach, the health of the harvest, the season that's been. 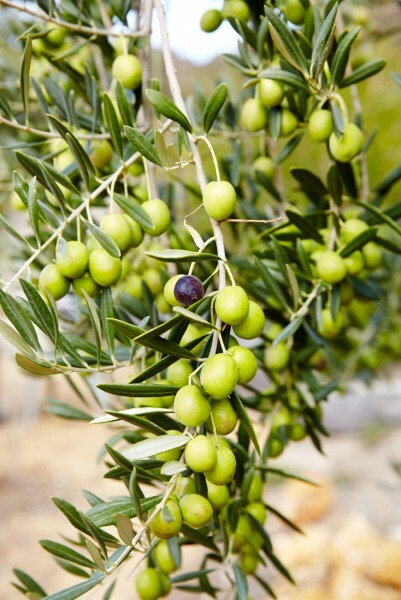 March 24th, 2016: Our Australian grown olives and extra virgin olive oil is now available through Qantas epiQure. 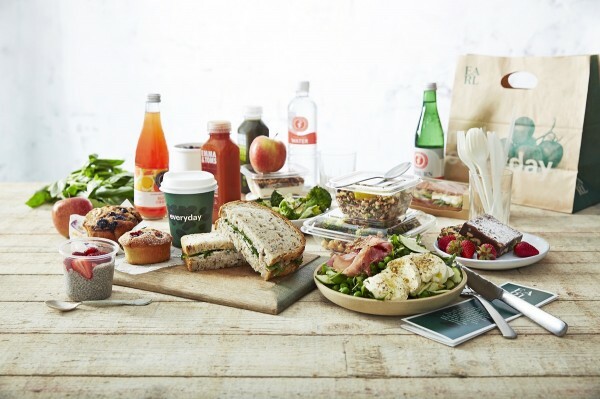 Members can now purchase the best Australian gourmet foods through the epiQure loyalty program. March 8th, 2016: Masons of Bendigo feature as our March Mount Zero Heroes. 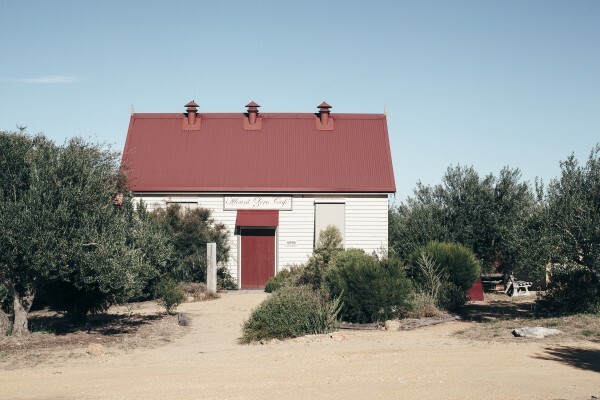 The Age Good Food Guide 'chef hatted' restaurant is a major drawcard in Bendigo and their paddock to plate philosophy ties in nicely with us at Mount Zero Olives. 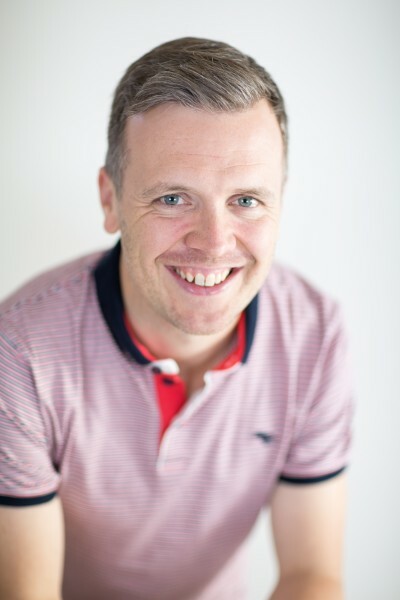 February 25th, 2016: Gavin Reid is an Indigenous man from the Wiradjuri clan in Central West New South Wales.. He has been working with us on the MZ farm for the past 8 years. 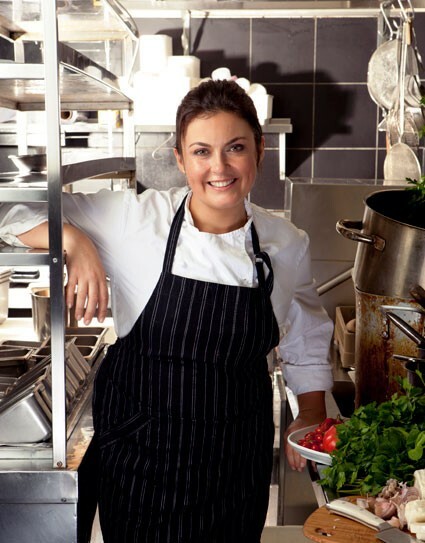 February 11th, 2016: The Dryland Feast is back as part of the Melbourne Food and Wine Festival! And this year you can stay at the grove in a luxury Homecamp bell tent! 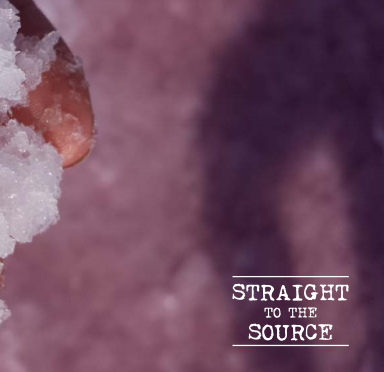 February 4th, 2016: Join 'Straight to the Source' as they tour our very own backyard! 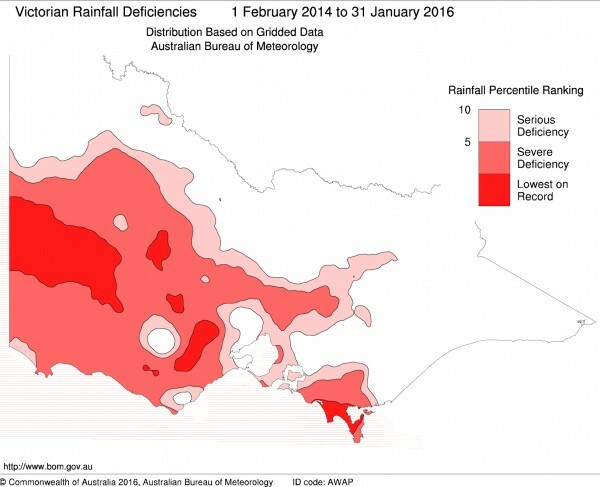 Their 'Graze Grampians Tour' will visit the Mount Zero Grove, Pink Lake and our Wimmera Lentil growers. February 4th, 2016: Our February Mount Zero Heroes are talented individuals behind The Independent. 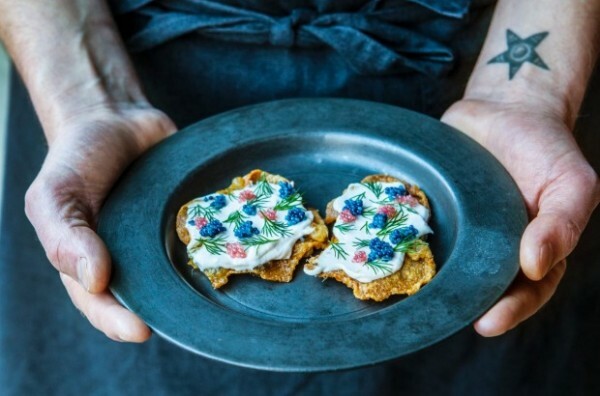 A produce focussed, regional, Argentinian influenced restaurant in Gembrook. 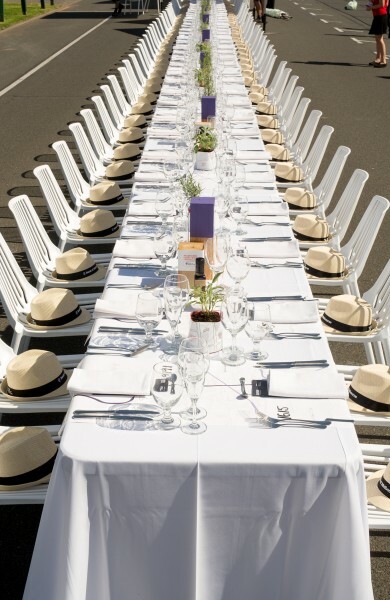 January 25th, 2016: We are teaming up with the Melbourne Food and Wine Festival again this year to dress and season some of their most exciting events. 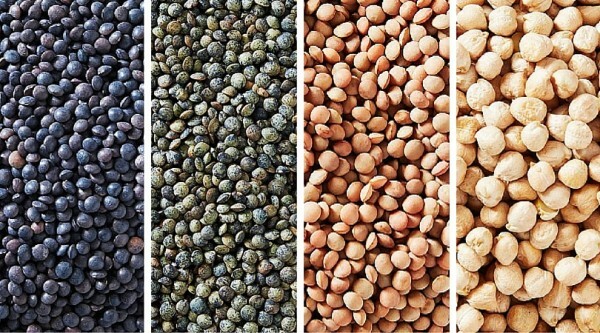 January 13th, 2016: Delicious, healthy, easy to use - we are celebrating our chickpeas and lentils with the rest of the world in 2016! 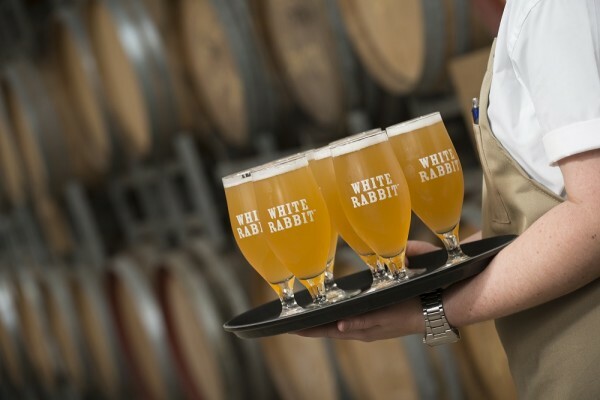 December 7th, 2015: White Rabbit Brewery have a new home, an impressive barrel hall in the Geelong Little Creatures Village to be exact. We cruised down the highway for the launch, had a couple of cold ones and chatted fermentation. 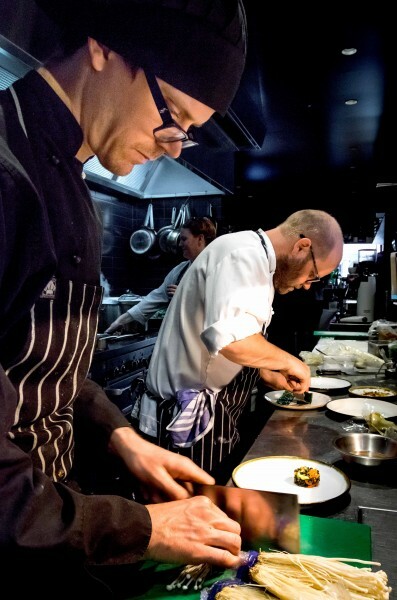 December 7th, 2015: Our December Mount Zero Hero Michael Smith, Head Chef of Innocent Bystander shares four recipes from the Healesville cellar door restaurant. 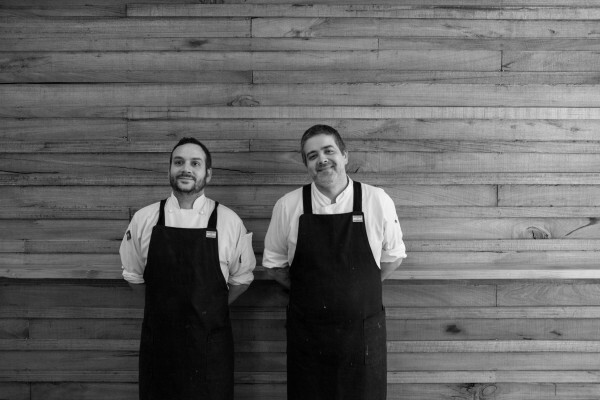 November 5th, 2015: Our November 'Mount Zero Heroes' are the co-head chefs of Transformer Fitzroy, Luke Florence and Bryce Edwards. 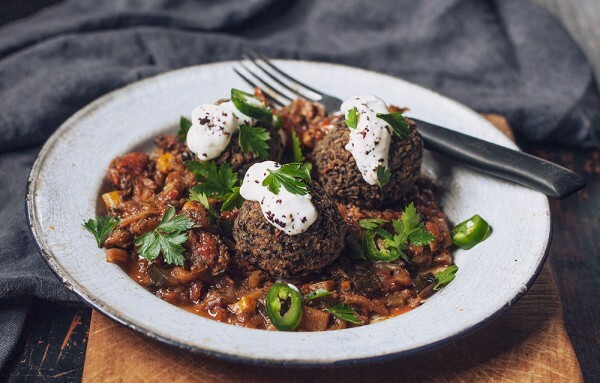 The pair will provide four vegetarian recipes, from the transformer menu , using our Australian Olive Oil, Olives, Pulses and Grains. 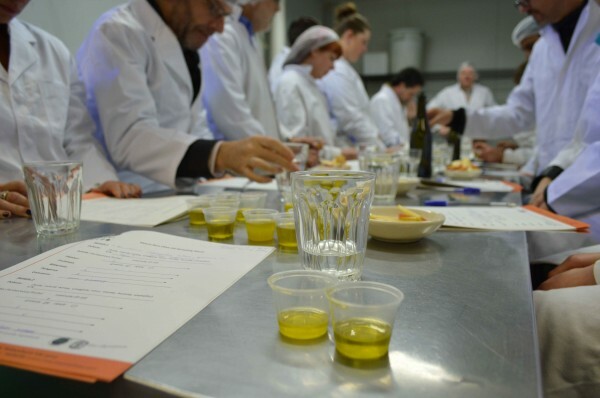 October 26th, 2015: Our 101 for tasting and noting the characteristics of olive oil. 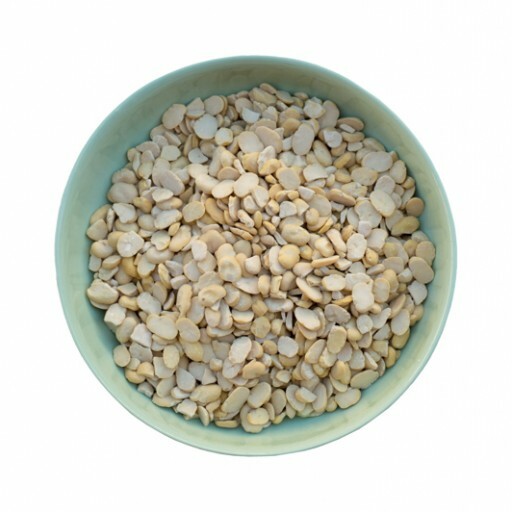 Learn to taste the fruit notes and identify the bitterness and pungency levels. 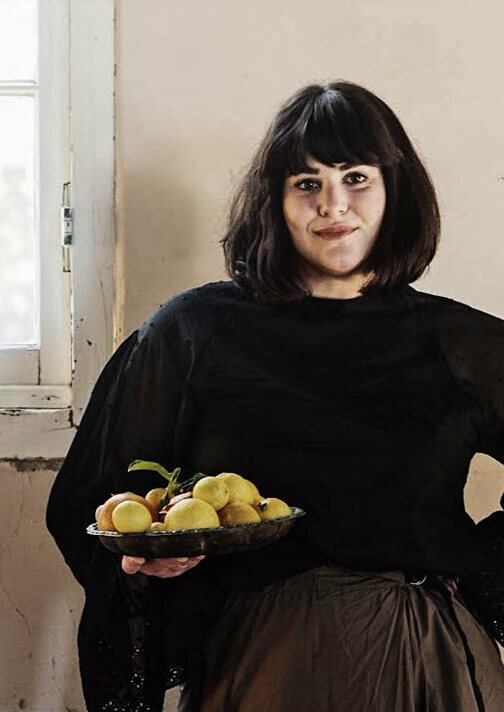 October 5th, 2015: Our October 'Mount Zero Hero' is Cle-ann Stampolidis, winner of our 2015 recipe competition and supremely talented cook and food stylist. 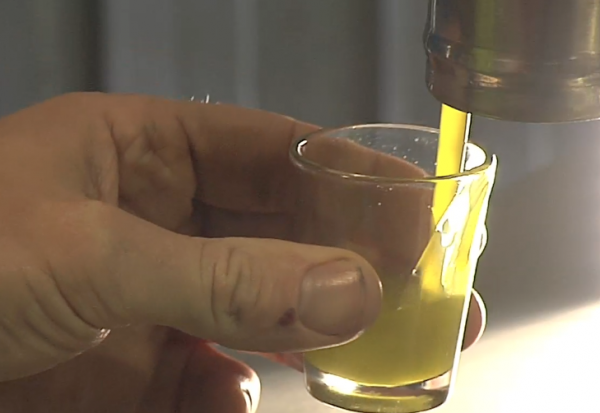 September 24th, 2015: ?We're hitting the lab for a session of olive oil appreciation and celebrating the 2015 EVOO harvest. September 14th, 2015: Delicious? Yes! Winners? 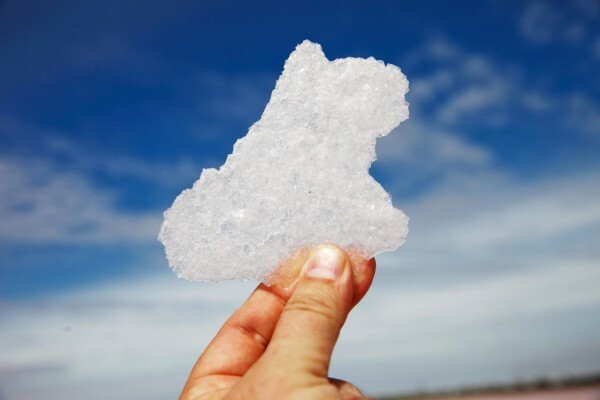 Not this year... Our Pink Lake Salt with Glenelg River Herbs came oh-so-close! 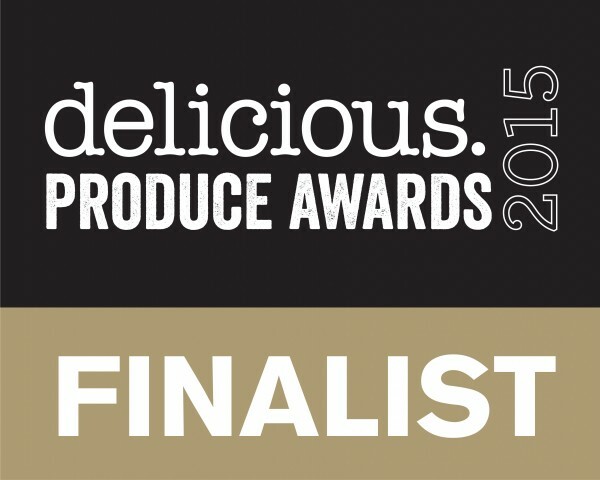 August 19th, 2015: Congratulations to....us! 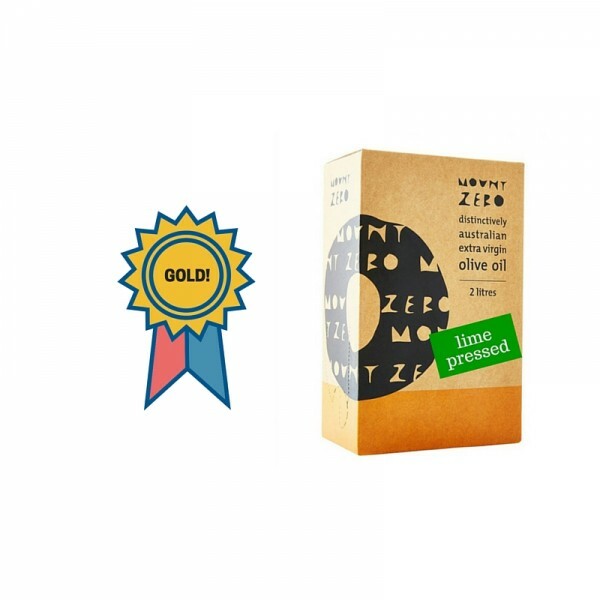 Our Lime Pressed Extra Virgin Olive Oil has won a gold medal at the 2015 Australian National Olive Oil Awards! 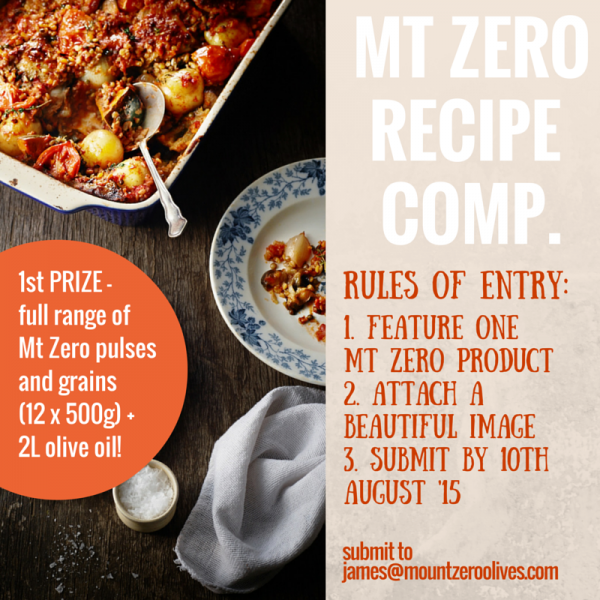 July 8th, 2015: Win a full larder of Mt Zero pulses and grains by submitting your best Mt Zero recipe! 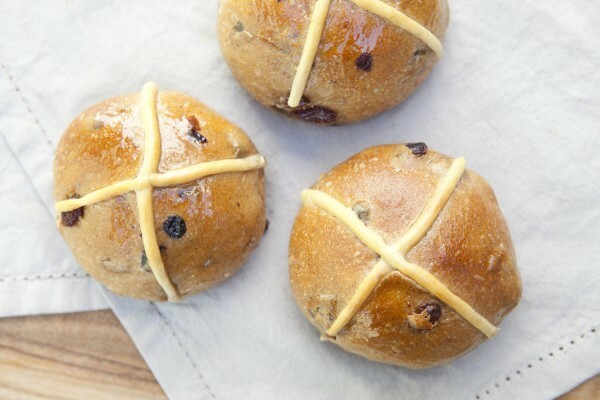 April 2nd, 2015: If you don’t like hot cross buns then this post isn’t for you, but seriously, who doesn’t like hot cross buns? How can you not love these warm, fluffy, fruity little packages of tradition that brings with them the impending promise of lots and lots of chocolate and Easter egg hunts? 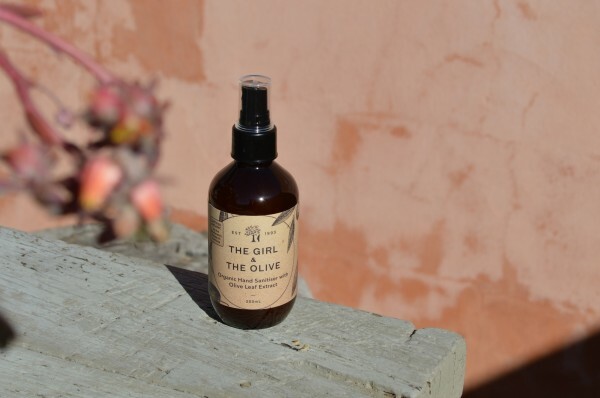 Our Extra Virgin Olive Oil Myth Busters! 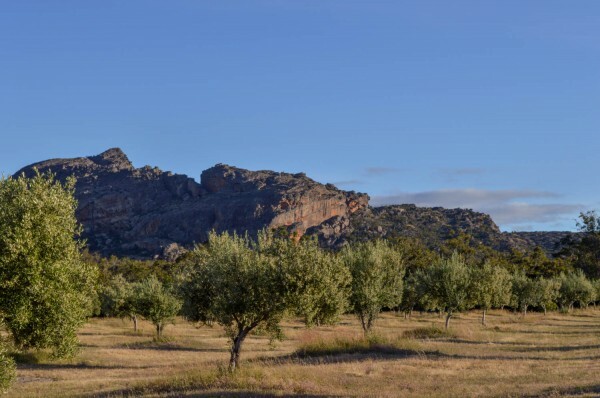 March 19th, 2015: Having been in the business as long as we have, you hear some pretty whacky stuff being bandied around about extra virgin olive oil (EVOO). 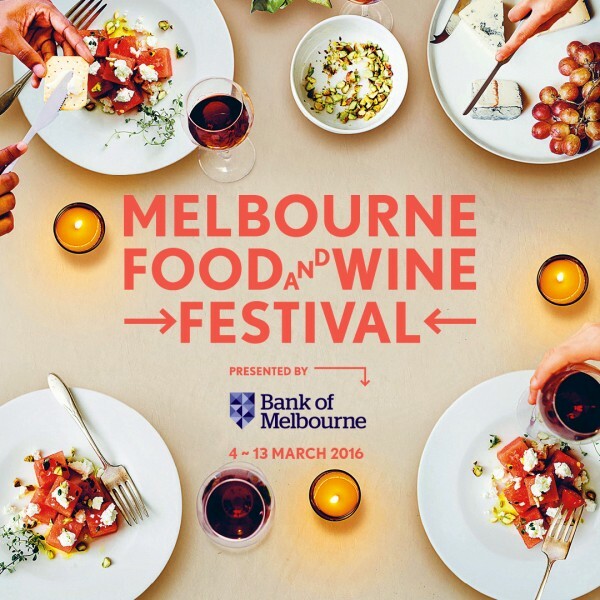 Week 1 of MFWF 2015 - what's been happening..
March 4th, 2015: All the happenings from week 1 of the 2015 Melbourne Food and Wine Festival. New Pink Lake Salts launching today! 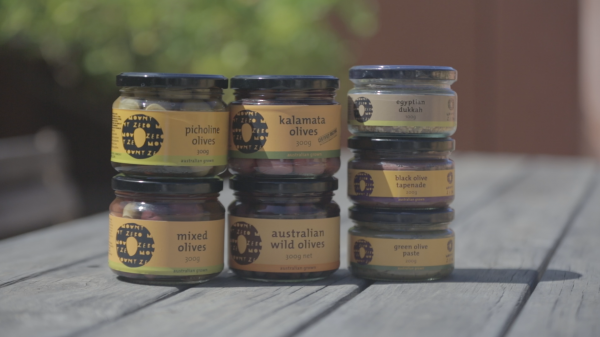 February 11th, 2015: New natural gourmet salt range launched. Includes gourmet herb salt, Gourmet chilli salt and kelp salt. 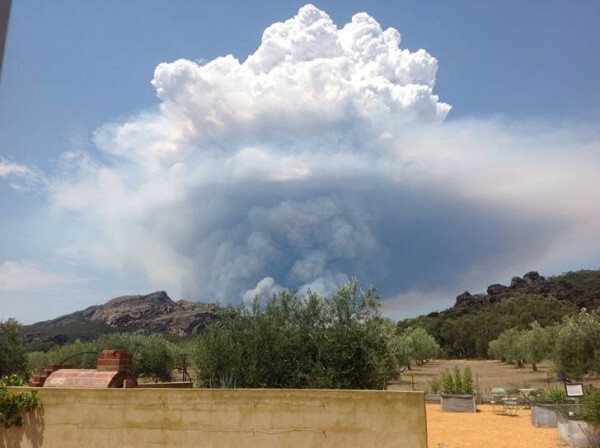 February 12th, 2014: Our Biodynamic Olive Grove was very lucky to survive the recent Grampian Bushfires. Thanks to the emergency services for their hard work..
April 9th, 2013: Karen Martini, a friend and loyal customer of Mount Zero’s, visited the farm along with the crew from Better Homes and Gardens during harvest.